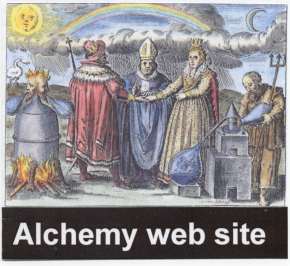 Alchemy Web site exe files Windows only ! The web site has grown so large (nearly 500 megabytes) that it can take days to browse through all its thousands of pages and months to study it in detail. People on a slow server in certain countries or using slow modems can find it frustrating and expensive (in telephone charges or online time) to access all the material available on the web site. To help solve this problem the complete web site is now available compiled into a single windows exe file. Sorry, this has been withdrawn as it is incompatible with Windows 10.